If you are looking for a home hair growth laser system and come across the Capillus laser hats you might have seen Capillus has two types of laser hats sold at Amazon with a significant price difference. Whats the difference between the 82 model and the 202 model, and which one might be better for you. These two caps we are reviewing here are both FDA cleared, and use the same type of LLLT (Low Level Laser Therapy) technology. 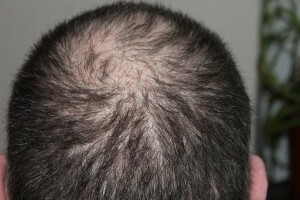 They have tiny laser diodes which produce a red laser beam inside the hat projected at the thinning scalp hair. The laser light is 650 nano-meter wavelength which was found to be able to penetrate the skin and reach to the follicle tissue level and create stimulating heat. Just like laser hair removal device is used to zap the hair, the red laser is softer (doesn’t hurt) and instead of burning the hair it stimulates it to create some more hair production. The laser hair growing cap is used for 25 minutes per day, 3-4 times a week, for several months. Since the system is portable, its not too much trouble wearing it every day at home or outside while doing other house activities. The whole purpose of the laser therapy is to reach to the skin layer and transfer energy (light and heat) and stimulate the glands and follicle. Each laser beam can cover only a small area of skin because the laser spot size is tiny. The Capillus 82 laser hair growing cap has, well… 82 diode lasers embedded in it. These 82 lasers create 82 laser spots all over the head when wearing the cap. The Capillus 202 laser hair growing hat, has 202 laser diodes embedded, so at each minute there are much more spots of laser transferring heat into the skin. With nearly triple amount of lasers projecting light to the skin, there are more hair follicles which are getting heat, and greater chances for success stimulating more of them to regrow hair again. For men and women, though hair loss reasons are different, both may see better results with the Capillus 202 Laser Hair Growth Hat. Purchasing a home system to restore lost hair growth is not a financial decision in the first place. It’s like a vacation, we invest in ourselves, while staying at home is much cheaper. Self esteem and self confidence have no ‘price’. 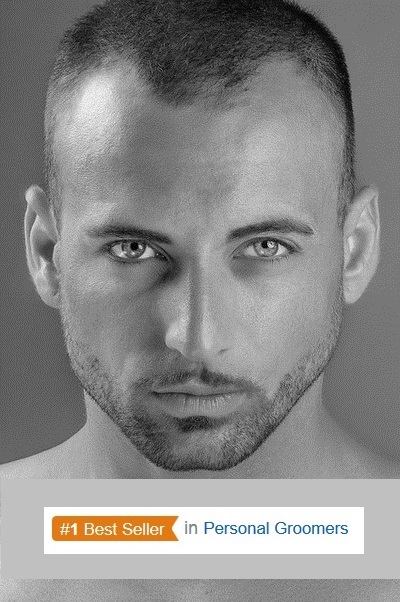 Undergoing a hair transplant will cost more.. 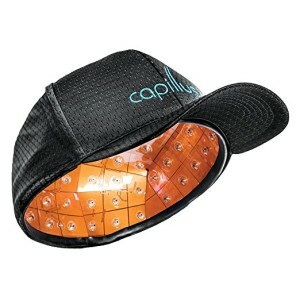 The Capillus 202 laser hair growth hat has a price tag of $1999, the Capillus 82 laser hat is $799. (updated March 17). It is obvious most people can not afford the premium 202 laser system anyway. 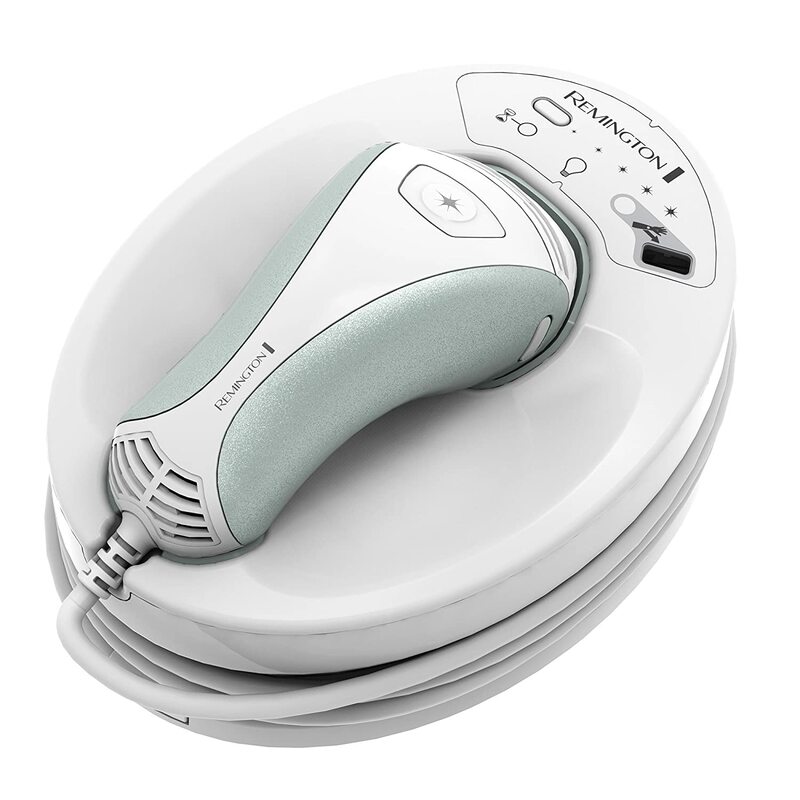 For those who can stretch out and afford it, knowing they are getting the best they can afford and doing the maximum to slow the hair loss and gain renew hair growth, the investment in the Capillus 202 Laser Hair Growth Hat may be very well worth it. Click here to order Capillus 202 Laser Hair Growth Hat directly from Amazon, it is delivered in a discrete package. Women may see even better results than men with the 202 laser hat, since women hair loss pattern is usually more even all around the scalp, while men hair loss patterns are mainly at the top of the head. With so many more lasers covering the whole head, the laser energy will reach more follicles which have been shrinking and weakening on women’s head. 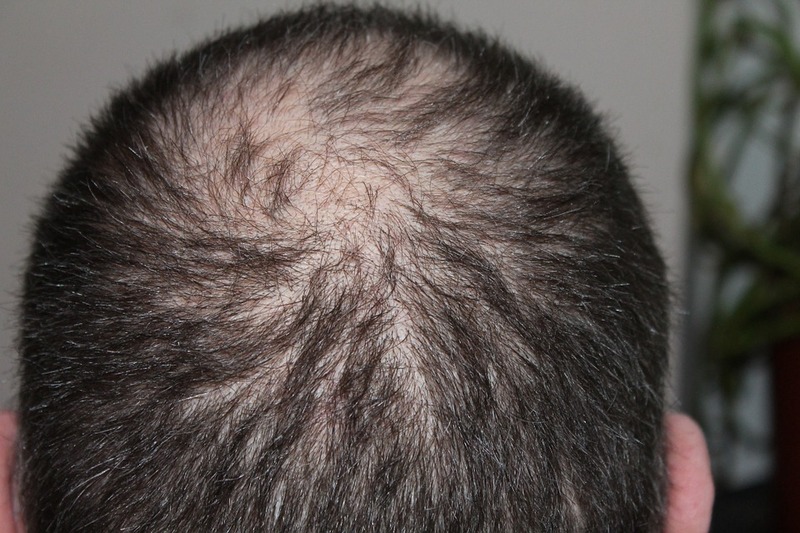 On a male hair loss pattern most of the hair loss is at the top so the extra diodes all around the side might have less effect. Get the 82 Laser hat – Click here to order the Capillus 82 laser hair growing cap, delivered from Amazon in a discrete box! Or if you are lucky enough to afford the premium 202 Laser hat – Click here to order the Capillus 202 laser hair growing cap, with more lasers than any other device at Amazon! Note different people will experience different results, as each person hormone level and DHT levels are different and the hair follicle function for each person is different to begin with. But per person with all the other factors the same, wearing 202 lasers vs 82 lasers can make the difference. The dense net of lasers rises the effectiveness to stimulate more follicles with each treatment. This entry was posted in Capillus, Hair Growth Helmets and tagged Androgenetic alopecia, Bald Head, Capillus 202 Laser Hair Growth Cap, Capillus 82 Laser Hair Growth Cap, Hair Thinning, Laser Hair Growth Hat, Laser Hair Growth Helmet, LLLT, LOW LEVEL LASER THERAPY by . Bookmark the permalink.